The best or the rest! The best way to describe American Police Beat is that it is the ONLY law enforcement publication for the public safety professional that people actually read. What makes us different is our commitment to outstanding editorial, great visuals, and keeping people’s attention by engaging them with an entertaining magazine that speaks to their world and needs. We offer comprehensive access to the law enforcement community. Every one from rookies to chiefs reads every page. 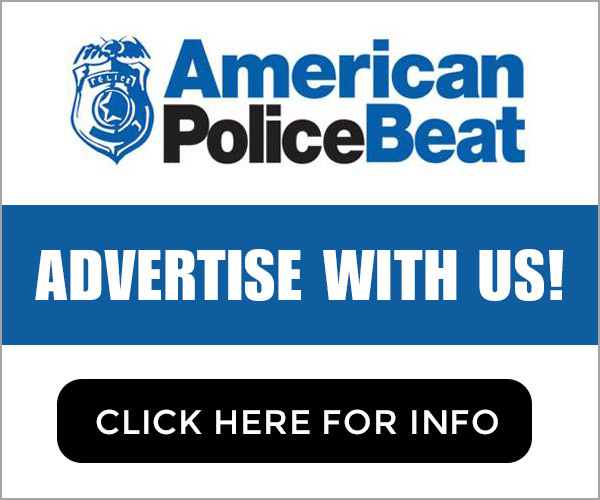 In the same way the largest police associations, think-tanks and thought leaders in the industry rely on American Police Beat to reach their audience, our advertising partners have come to rely on us for everything from branding to sales. Only through a powerful display ad contained in an editorial environment that readers trust can you maximize your advertising dollars. 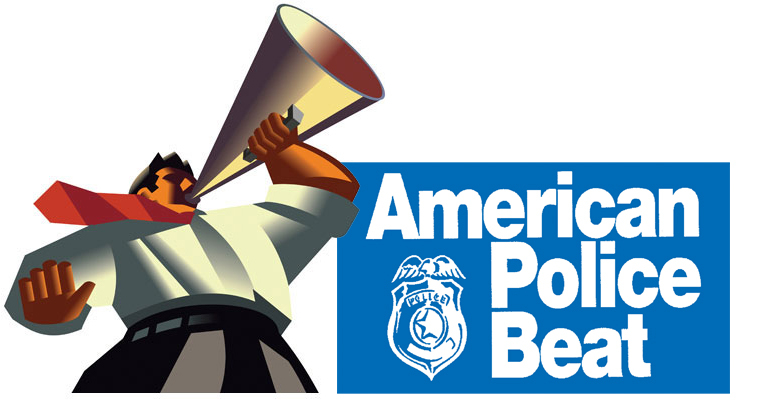 In American Police Beat your ad will be absorbed and acted upon. Your prospects and customers cannot turn off your ad with a click of a mouse. We are proud to have become a critical resource for companies and organizations trying to do business in the public safety market. Join our team and we pledge to work hard over the weeks and months ahead to help you meet your goals.